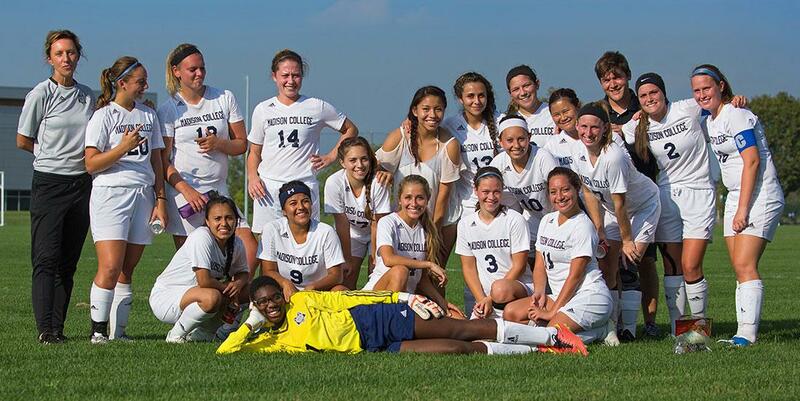 Three games into the season, the Madison College women’s soccer team has been on both ends of the offensive spectrum. The team has been shutout once and scored nine goals in each of its two other matches. 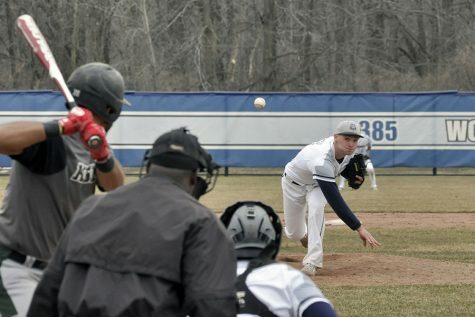 As a result, Madison College is now 2-1 as it awaits a Sept. 16 matchup at the College of DuPage. 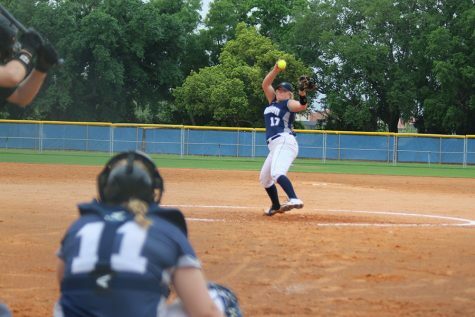 In its most recent game, the WolfPack dominated Joliet Junior College, winning 9-0 at home on Sept. 9. Tynia Goldensoph scored twice in less than two minutes midway through the first half as Madison College took an early lead. The WolfPack really took off after halftime, scoring seven goals in the second half. Arianna Viscarra and Katie Travis both scored twice, while Kathleen Endres, Kaitlyn Baudhuin and Rachel Penewell found the net as well. Madison College was so dominant that it had 39 shots compared to seven for Joliet Junior College. 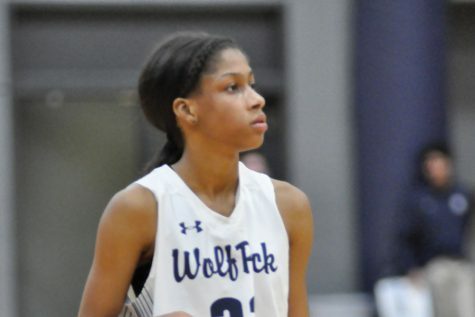 Madison College got to see how it stacks up against one of the top teams in the nation on Sept. 4, when it traveled to play at Rock Valley College. Although the WolfPack lost, 4-0, they played a very competitive match against the No. 5-ranked team in the NJCAA Division III. Arianna Viscarra wasted no time getting things started for Madison College in the team’s first game of the season, scoring four straight goals in the first half against Triton College on Sept. 2. Her teammates took over from there, with Melissa Stewart adding two goals and Tynia Goldensoph, Lindsay Kraemer and Mirlette Orozco also scoring.